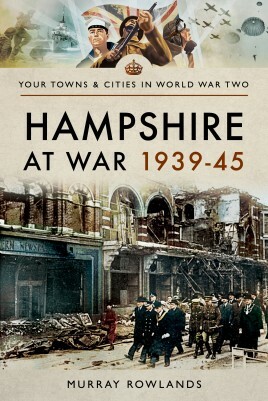 This is an important first book on the major pivotal role Hampshire played in World War II. You will find principal details of the genesis for D-Day and how the Battle for Britain happened on a day by day basis. The author highlights the people’s experience of total war from the blitz in Portsmouth, Gosport and Southampton and raids throughout Hampshire. Whilst, at sea and in the dockyards you will find details of the Royal Navy’s role. As well as saluting the role of civilians creating and building Spitfires and Hurricanes, Hampshire at War 1939 - 1945 places a rightful spotlight on the role Hampshire's women played in the final victory. Hampshire’s major effort towards final victory arose from the towns and hamlets of the County set out in this unique book. Training for the secret war and espionage took place in Beaulieu and the training for the Cockleshell Heroes took place around Southsea. Hampshire’s War involved the arrival of men and women from all over the world but in particular from Canada and America with important cultural changes for everyone living there. In 1940, when invasion was threatened, a defense of Britain had to be organized and Hampshire's coast was particularly vulnerable. Details of how German troops would be resisted after landings in the Solent and along Hampshire’s coast are also explored. Hampshire at war 1939 - 1945 traces the progress of evacuating its children from vulnerable cities such as Southampton and Portsmouth and records the experience of children themselves. But most importantly, Murray Rowlands provides the experience of living through WWII, as it happened. In the last five years Murray Rowlands has turned his strong interest in military history into three books. 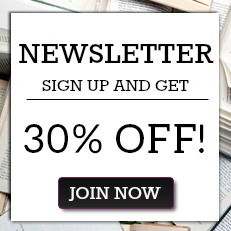 As a New Zealander he turned the experience of his two great uncles serving with the New Zealand Army in WWI into his novel, _Innocents into War_. Last year he completed the first book on Aldershot in WWI and has now followed this with his history of Hampshire in WWII. As well as this, he has written, lectured and spoken to local history associations and study groups on topics related to his military history such as Earl Haig and the surgeon Sir Harold Gillies.